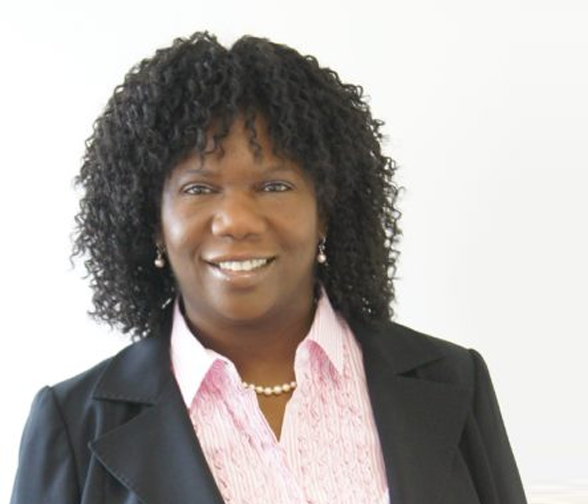 A charismatic and inspirational leader, Femi is a diversity and inclusion specialist with a career spanning over 30 years. Combining a scientific background with persuasive and engaging training skills. Femi has been described as a “gifted presenter”. Femi describes herself as a feminist and activist and diversity campaigner; which sounds formidable, but with two years on the London comedy circuit under her belt Femi knows how to package the difficult messages in ways that motivate and empower. BBC – Femi designed and delivered a large project for the BBC, providing short sessions on Unconscious Bias for senior staff within the BBC and training their internal trainers to be able to deliver Unconscious Bias workshops for all BBC staff. ITN – Following a successful Unconscious Bias training session with ITN’s Diversity Forum, Femi delivered further workshops to ITN’s Executive Board. Equity – Femi was asked by Equity to provide training to the union’s councillors. Further training has now been booked for all of Equity’s staff. Other media related organisations for whom Challenge has provided Unconscious Bias training include: Screen Skill, ITV, BAFTA, NBC, Endomol Shine and many more.